The Nipponham Group (NH Foods Ltd. and its subsidiaries) maintains operations in about 100 locations in 18 countries and regions overseas. Originally starting as a manufacturer of ham and sausages, the group has broadened its operations to all areas of the food industry including fresh meats, processed foods, seafood products, dairy products, health foods, and more. Today, we strive to deliver the “Joy of Eating” to everyone in their everyday lives. To consistently provide safe products and services, NH Foods performs regular audits conforming to the international standards for quality assurance such as the SQF and HACCP throughout its business activities including the procurement of raw materials, production, manufacturing, and sales practices. 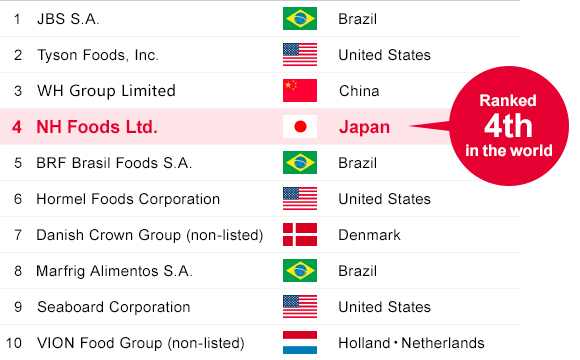 In 2015, the Nipponham Group ranked fourth among major global fresh meat companies based on net sales. * As a company that provides food products to consumers, the Nipponham Group is committed to deliver fresh, safe, and high quality products with respect to “Nature’s Blessing”. For this reason, we have established its own vertical integration system for in-house handling of all processes from production through slaughtering, processing, distributing and marketing. 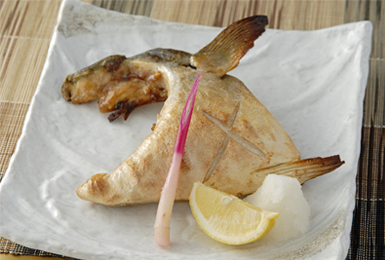 Japanese food manufacturing companies are known for their high standards in safety and the Nipponham Group, also manage and operate based on the “Japan Quality”. *Based on data from NH Foods Ltd. 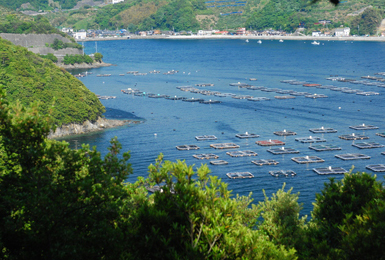 The Nipponham Group’s seafood products and ingredients are procured globally using our worldwide network including countries such as Norway, Canada, Vietnam, and Thailand. Our logistics network and unique ultra-low-temperature distribution system provides Japanese markets with fresh tunas directly from the farms to our customers. NH Foods Singapore Pte. Ltd.
Nippo Food (Shanghai) Co., Ltd.
Nippo Food (Hong Kong) Co., Limited. Shandong Rilong Foodstuffs Co., Ltd.
Shandong New Japanese Food Co., Ltd.
Thai Nippon Cold Storage Co., Ltd.
Thai Nippon Foods Co., Ltd.
Thai Nippon Vegetable Co., Ltd.
Yantai Baochang Foodstuffs Co., Ltd. Beef Producers Australia Pty. Ltd.
NH Foods Australia Pty. Ltd.
Oakey Beef Exports Pty. Ltd.
Thomas Borthwick & Sons (Australia) Pty. Ltd.
Wingham Beef Exports Pty. Ltd. Breeders & Packers Uruguay S.A.
NH FOODS DO BRASIL REPRESENTACAO COMERCIAL LTDA. NH Foods Mexicana S.A. DE C.V. COPYRIGHT © Day-Lee Foods, Inc. All Rights Reserved.